The 5th Annual GourmetFest, which takes place March 15-18 in Carmel-by-the-Sea, is a four-day foodie extravaganza featuring an exclusive roster of Relais & Châteaux chefs and the world&apos;s best wine estates. After four years of gastronomic goodness, GourmetFest still offers its share of surprises – experiences that offer a taste of the unusual. Below are four such possibilities at this year’s event. 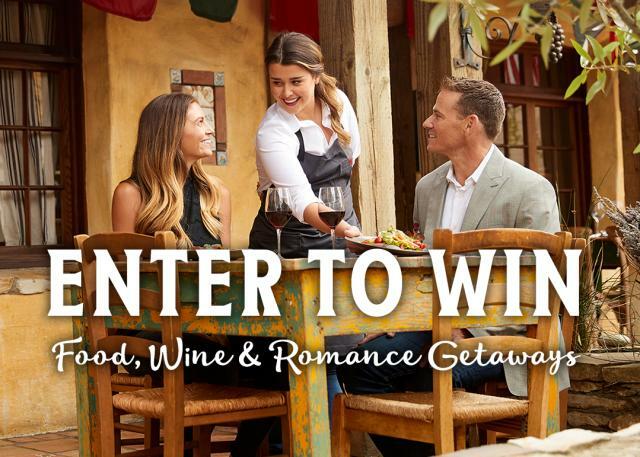 And you can enter to win a GourmetFest Getaway including a 3-night stay in Carmel-by-the-Sea! Entries accepted thru February 11. This year, Trek Travel and GourmetFest have partnered to offer two morning rides before embarking on a day filled with fantastic food and wine. 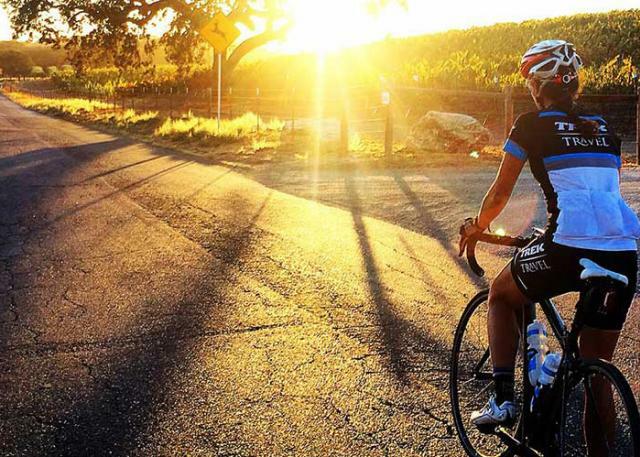 Carmel-by-the-Sea and Monterey County have become leading cycling destinations in the United States, widely known for challenging yet spectacular terrain by cycling enthusiasts. Trek Travel, voted 2016 World’s Best Tour Operator, make adventure accessible to all cycling levels creating a memorable cycling experience. 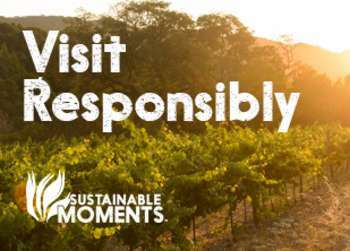 Follow your ride with meals prepared by world-renowned Relais & Chateaux chefs and sip on wine from some of the most prestigious wineries in the world. The rides will be led and supported by Trek Travel’s expert guides, and guests will be provided with high end Trek Domane SL 7 bicycles, ride snacks, water bottles and an exclusive cycling kit. 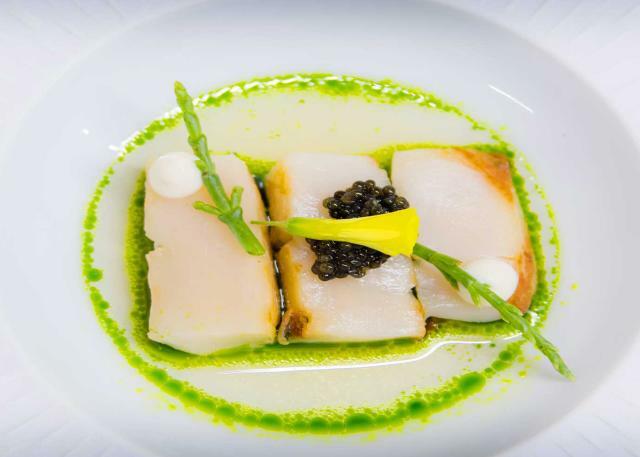 Enjoy a hands-on and entertaining cooking demonstration in support of Ment’or, a leading nonprofit organization created by Thomas Keller, Daniel Boulud and Jérôme Bocuse. Its goal: to inspire young people to want to cook. Chef Charles Phan, owner of legendary Slanted Door in San Francisco, and considered an icon among chefs in America, will lead the demo and lunch. Charles was the one of the first chefs to introduce Vietnamese-influenced menus in America and his cuisine has won him numerous awards worldwide. Wild mushrooms, that is! This year promises to be a mushroom hunt like no other, as early season reports are quite promising. 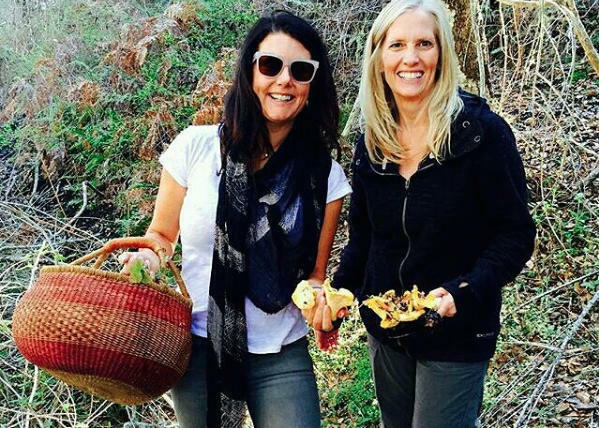 An Illy Café and pastry reception at a surprise luxury estate will be followed by a guided wild mushroom hunt through the pristine 20,000 acre Santa Lucia Preserve in upper Carmel Valley. Following the hunt will be a sumptuous wild mushroom lunch prepared by Chef Chloe Friedland and Relais & Châteaux Chef Joshua Drage of The Ranch at Rock Creek, along with accompanying wines. Experience a strolling Route du Bonheur that features exceptional Relais & Châteaux chefs and properties from all over the world, including Justin Cogley of L’Auberge Carmel (Carmel-by-the-Sea, California), Nathan Rich & Christopher Wilson of Twin Farms (Barnard, Vermont), Francis Wolf of Manoir Hovey (North Hatley, Canada), AJ Buchanio of Magee Homestead (Saratoga, Wyoming), Patricia Gamez of Royal Blues Hotel (Deerfield Beach, Florida), and Joshua Drage of The Ranch at Rock Creek (Philipsburg, Montana). 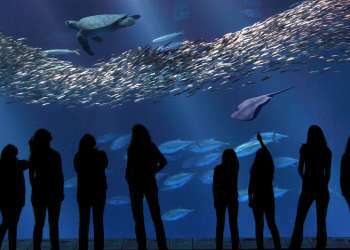 Find out what makes them unique while enjoying a sensational bite paired with outstanding wines, many from local Monterey County wine estates. For more information or to purchase tickets to the 2018 Relais & Châteaux GourmetFest visit: gourmetfestcarmel.com. For additional information about Carmel-by-the-Sea or to book a lodging reservation direct with a Carmel innkeeper visit CarmelCalifornia.com.